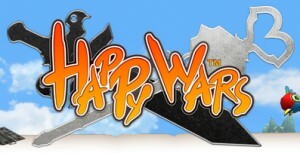 To see Happy Wars in action, check out the most recent gameplay trailer here, or visit the official Happy Wars website at http://playxbla.com/ee/happy-wars. 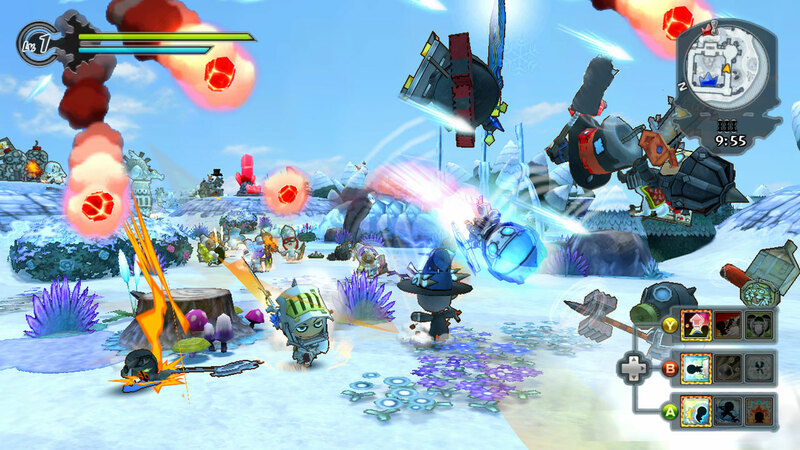 Happy Wars Screenshot – Battle! For new Happy Wars screenshots, click here. Toylogic Inc. is an independent game developer established in December 2006 with staff members experienced in creation of popular titles at major Japanese game companies. The team has extensive experience in game development for the current generation of consoles, including the Xbox 360.